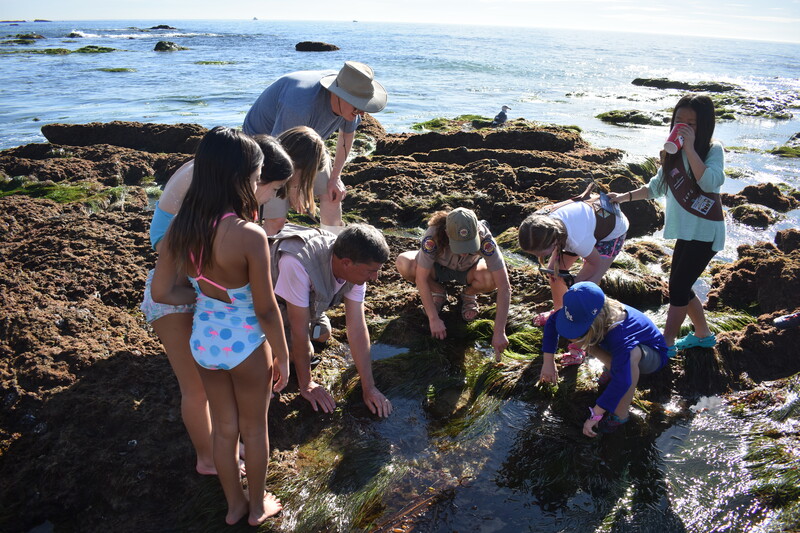 Explore the huge variety of seaweeds on a guided Seaweeds & Sea Creatures of Crystal Cove Beach Walk on Saturday, November 17 at 11am. 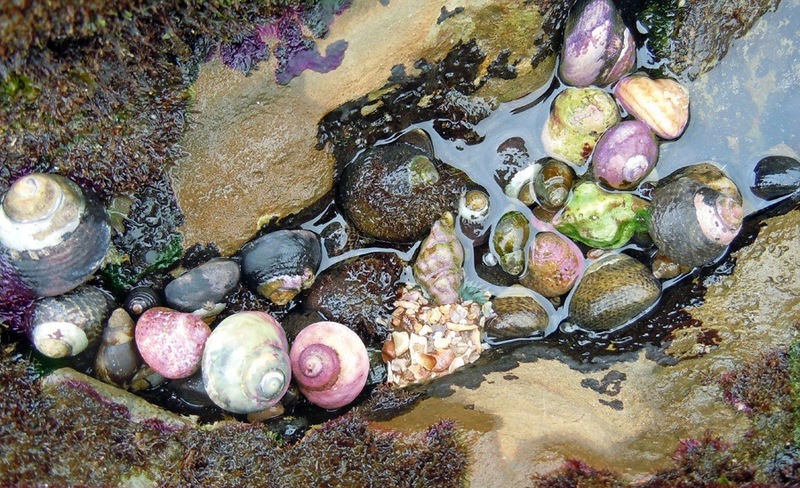 There are countless species of marine algae; green, red, and brown found on the beach. 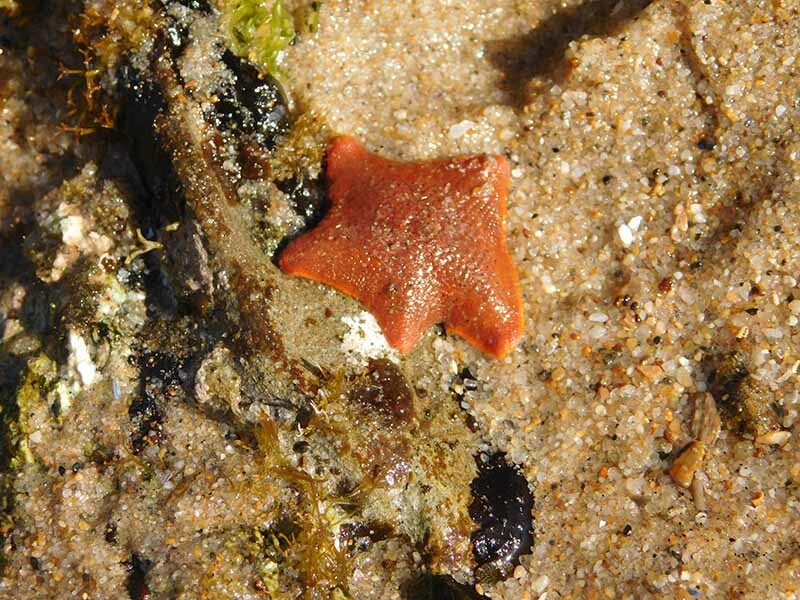 Learn about the biology, ecology, and even human uses of seaweeds. Meet at Pelican Point parking lot #2, at the top of the boardwalk near the parking lot (PCH coastward at Newport Coast, right at kiosk to first lot.) $15 day-use fee.